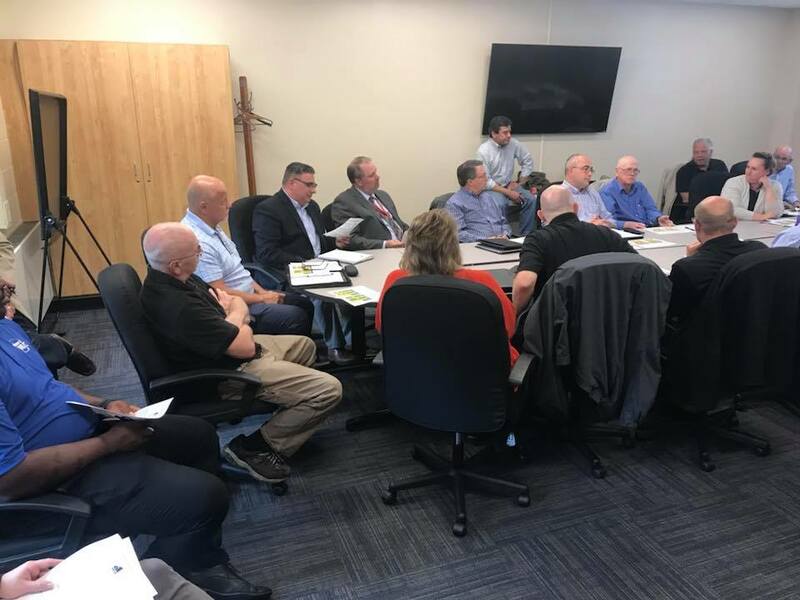 The CCEC is a dynamic public-private partnership made up of 125 stakeholders representing 70 organizations and is the catalyst for collaboration around four components within Chautauqua County’s educational system: Early Childhood, Middle School to High School Career Pathways, Current Employer Needs and Community Collaboration. 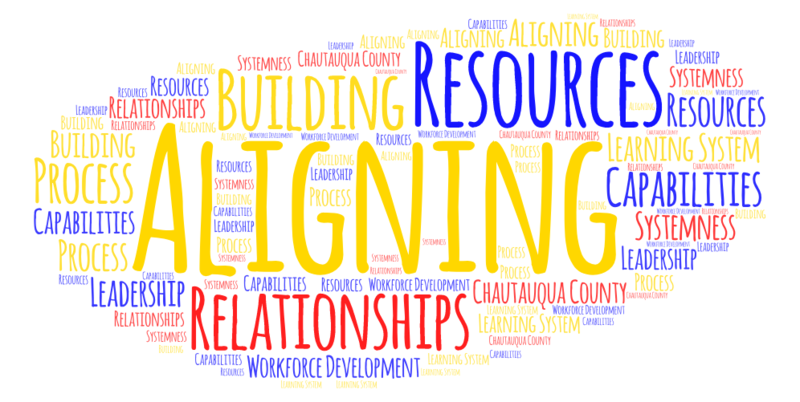 Our mission is to align resources and build capabilities to meet the evolving workforce requirements of Chautauqua County. Together, CCEC and the greater community identifies resources to fill gaps in youth services and help solve complex social problems related to education. 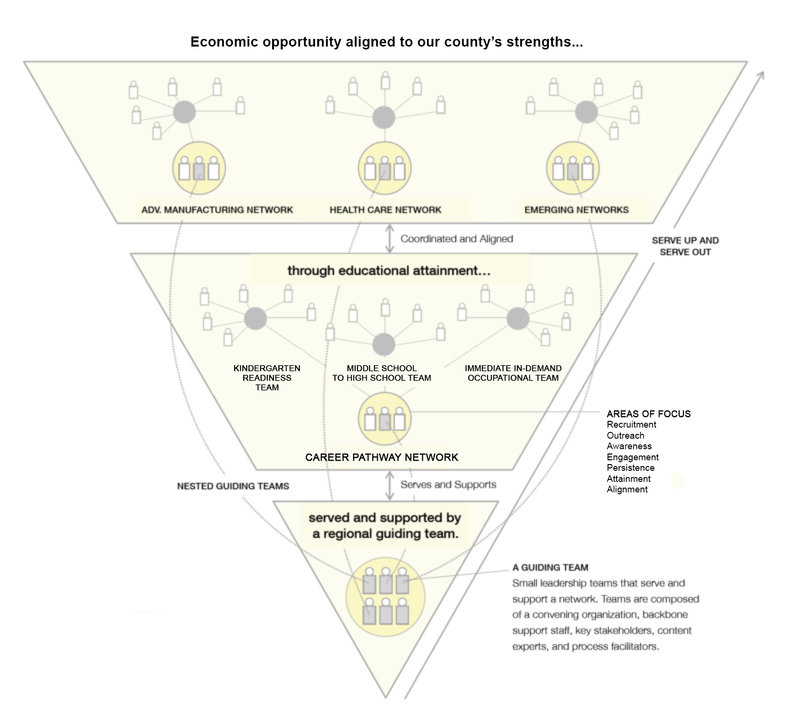 A current focus is matching local curricula to the needs of local employers. Our collective impact initiative is data-driven. We seek to align and support educational initiatives producing effective outcomes toward a goal of maximizing human potential. 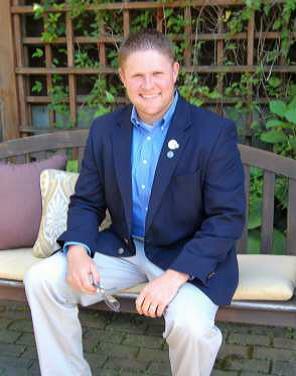 A Chautauqua County native, Justin Hanft is proud to serve as the CCEC’s Director. He holds a B.S. in Political Science and a Master’s degree in Literacy Education from Alfred University. His love for Chautauqua County and belief in its youth led him to Dream It. Do It. of Western New York, where he served as Program Coordinator for 3 years. Now, as CCEC Director, Justin spearheads this collective impact initiative to better align the learning system of Chautauqua County. 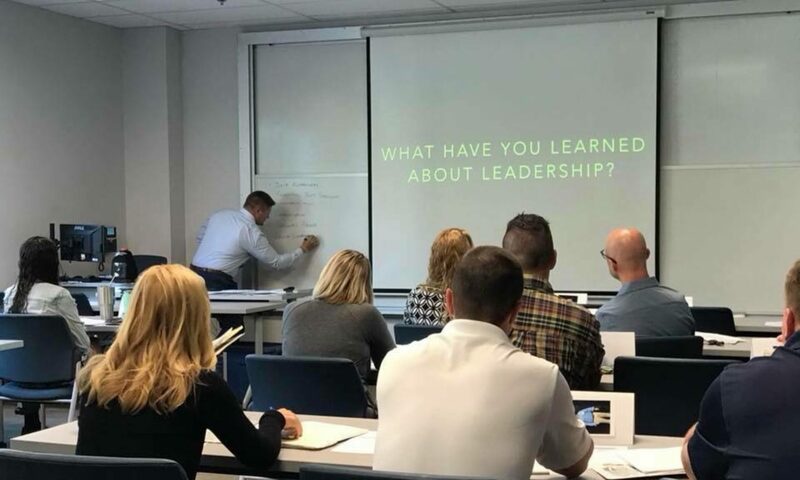 Outside of his work with the coalition, Justin also serves as President of the Board of Directors for the Chautauqua Leadership Network, is a classroom volunteer for Junior Achievement of WNY, is a mentor for the WNY P-TECH STEM College & Career Academy and is a member of the WNY STEM Hub.